From the back cover: Watazumido-Shuso is the head of a sect which he himself established, not fully satisfied with the existing three Zen sects of Buddhism. Through the Japanese flute, Watazumido-Shuso has attained musical and spiritual heights unachieved by anyone else. He is also expert with many other musical instruments and is well known to avant-garde musicians overseas through his records. He serves as advisor to many temples. Instead of using the traditional Japanese 'shakuhachi' flute, Watazumido-Shuso performs his extraordinary music on 'Hotchiku,' flutes made from untreated bamboo of the ordinary type. Through use of 'Hotchiku' flute, the true feeling of the Watazumido sect of Zen can be understood, according to Watazumido-Shuso. The "Hotchiku" flutes range in size from 25 cm to 103 cm and have anywhere from five to twelve holes. Practically all are held and blown vertically like the clarinet, but there is one type blown like the flute. As pointed out in the explanations of the various tunes, Watazumido-Shuso improvises often because the music is the expression of his feelings. There are very few albums that feature a single instrument that can hold my interest. This isn't one of them. 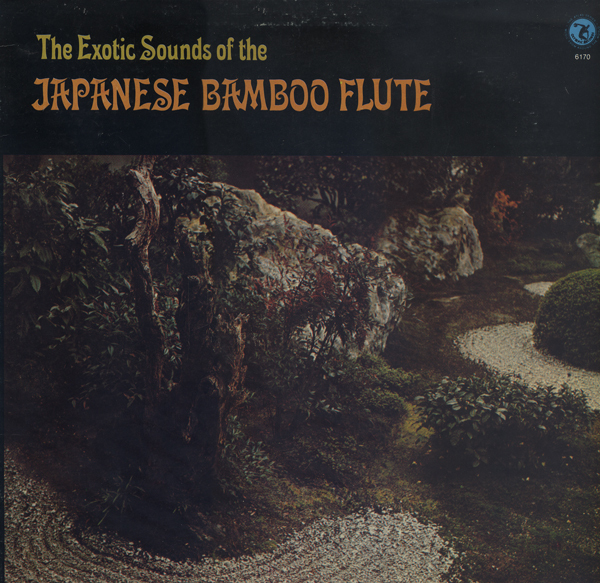 Even though the bamboo flute is an expressive instrument, the range of expression seems too limited to carry an entire album. Any one track is an interesting experience... but after a while I was hoping for a small jazz combo to jump in and perk things up. 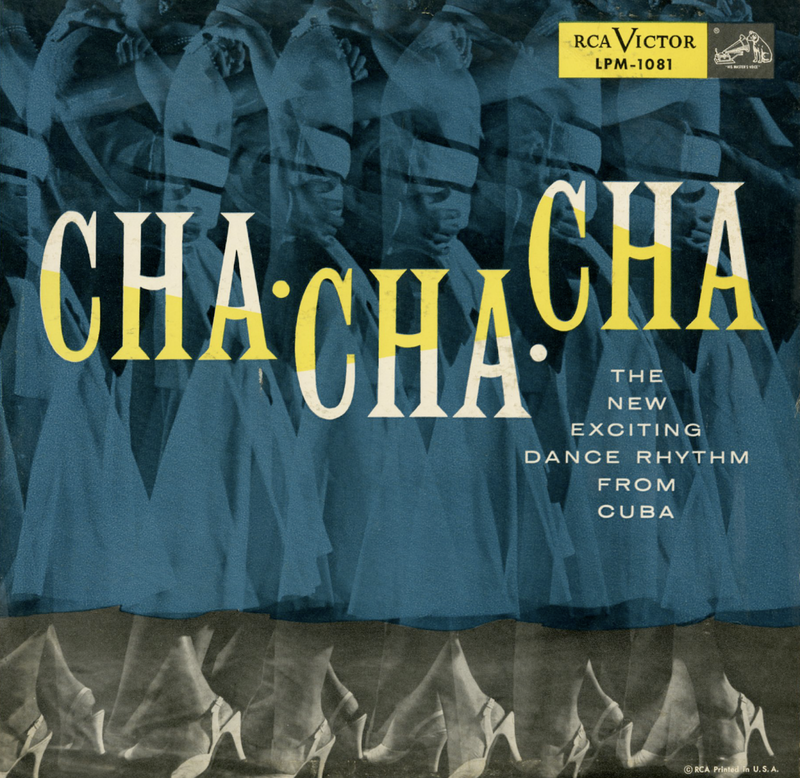 From the back cover: Of the selections in this recording, the one number by Beny More (Cha-Cha-Cha), the two by Ernesto Duarte (Las Enganadoras and Nicolasa) and the three by the Orquesta Almendra (Aquellos Ojos Verdes, Baila Vicente and Lamento Cuban) are actually Cuban in origin and were recorded there, they feature, in the main, strings and flute. As for the other works, they were all recorded New York and feature some of the most prominent exponents of this particular style – Facundo Rivera, Al Romero, Tito Rodriguez, Al Castellanos and Noro Morales. 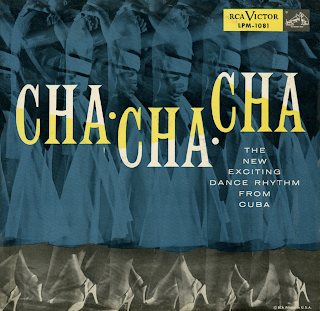 To date, Las Enganadoras, El Tunel, Silver Star and Me Lo Dijo Adela have undoubtedly been the best-known and most popular examples of the Cha-Cha-Cha, but all those here included are exciting and toe-tapping in the extreme, offering to the interests listener and potential dancer every conceivable reason for this dance's new-found success. Side one of this record features a stunning musical journey titled Mt. Fujiyama Suite. The sample track posted above is from that side is titled The Japanese Temple. Exotica or simply experimental, it was the surprise find in this weeks thrift picks. Side two features a collection titled Percussion In Velvet. 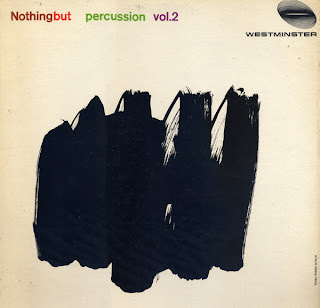 I believe that this album is a reissue of a Westminster album titled Percussion In Velvet. Side two is slightly more "pop" but still mood setting and space age. 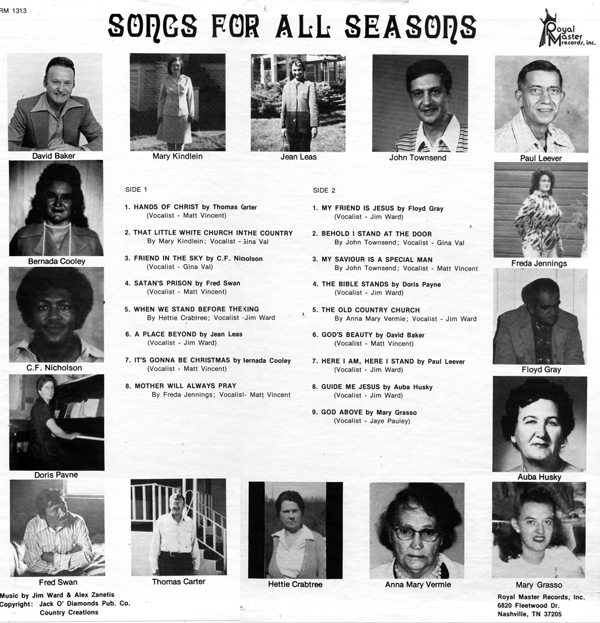 I didn't have much success tracking down the release date of either album or another instance of this cover image on the web. I remember seeing the first release for sale on Ebay. The cover on that album is a lot of fun. This cover image, I think, matches the vibe. Artists include: Oily W. Wilson, Pril Smiley, Jozef Malovec, Eugeniusz Rudnik, William Hellerman and Bohan Mazurek. The scintillating cover design is credited to Richard Anuszkiewicz. 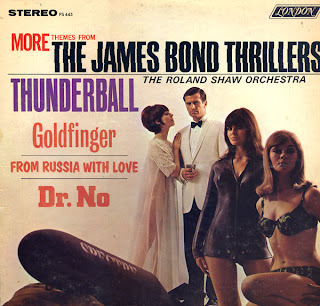 One of a series of "spy" albums made by Roland beginning with Themes from the James Bond Thrillers in 1964 and ending with The Return Of James Bond In "Diamonds Are Forever" which you can find blogged here. 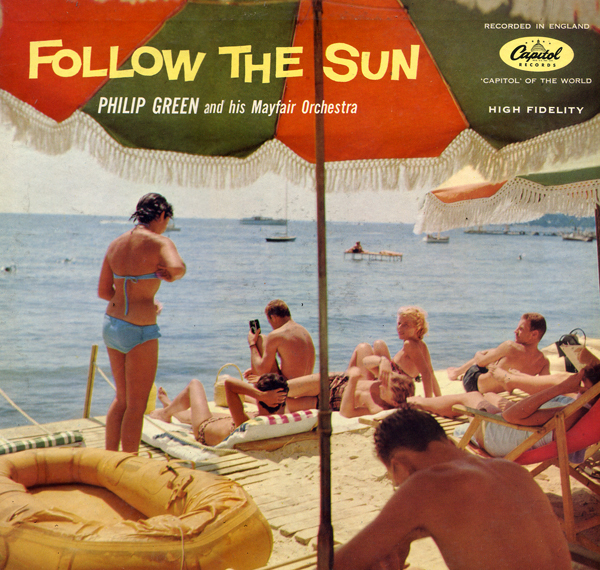 This release is a mix of "soundtrack" flavored tunes and good old 60s groovy spy fun. 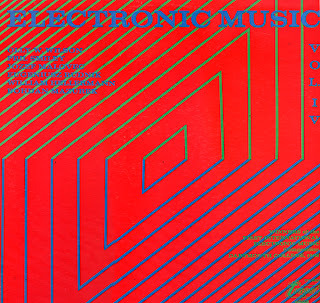 I found one other blog post featuring this album, but with a different cover design. I wasn't able to determine the label from the scan. 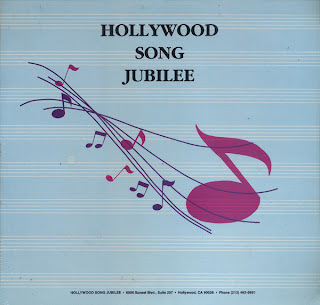 This capitol pressing may be a reissue of a 1958 English release. Although there seems to be sources to download the entire album, the record still seems a touch obscure. The music is sparkling easy listening influenced by "exotica" trends of the time. There are a number of very good tracks on the album that transcend easy listening without getting crazy. The cover image is curious. At quick glance the image is colorful and well balanced, but then you might notice the girl standing itching or adjusting her top and the fact that everyone is basically looking away. No one is interacting. Here is another song poem album presented for your enjoyment or as a test of what you know to be decent and good. 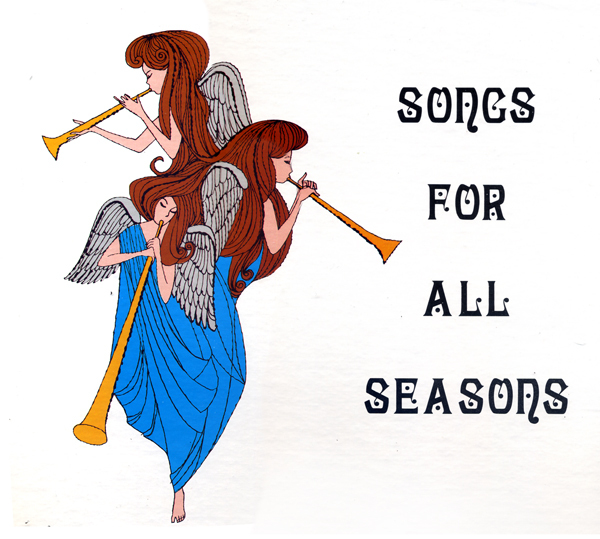 Song poems albums were created by enterprising individuals who solicited poems in the back of cheap magazines. Real people such as the folks pictured on the back cover would respond with their poems and receive a letter of acceptance, a glowing review and a request for cash to help put their work to music. As is the case with the other Royal Master albums I have in the collection, the vocals were recorded on top of canned, or stock music. On this album the SAME stock tunes were used more than one time. In several cases the vocalist ran out of words and the stock tune just plays out for a bit to end the song. Of courts, it is hard to beat the thoughtless banality of the cover design. Issued directly after Jazz Surprise (Crown CLP 5008) a set which is also attributed to The Modern Jazz Stars or from recordings made during a 1947 Gene Norman Jazz Concert. There are tracks on both albums that appear to be studio work, rather than live concert recordings (example above). Westminster, a label founded in 1949, became popular with audiophiles due to the high quality "natural balance" single microphone recordings they issued. In the late 50s the company began to press stereophonic recordings. 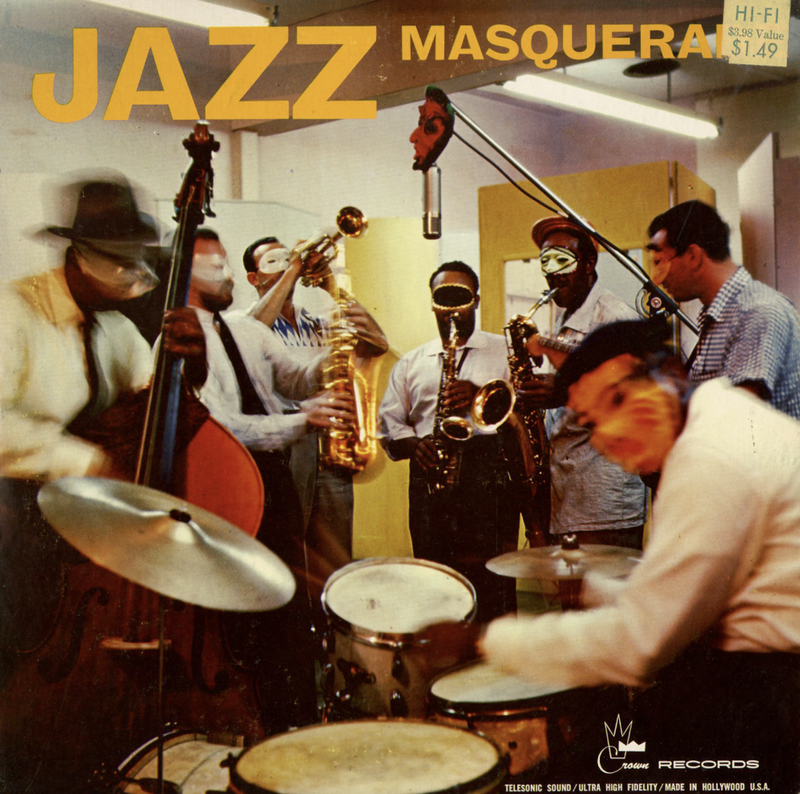 I can't find the exact release date for this album, but an educated guess would be 1958 or 59. I'm not a classical music buff but I love this piece. 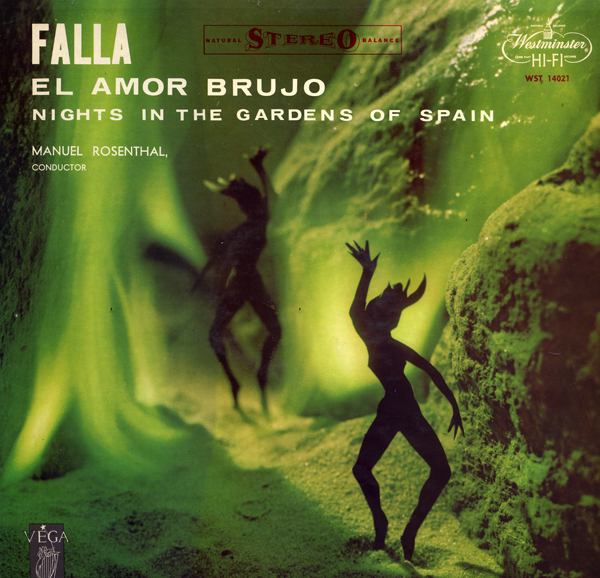 The album cover is what first grabbed me, a lovely and mysterious photo manipulation that seems technically experimental for the period. 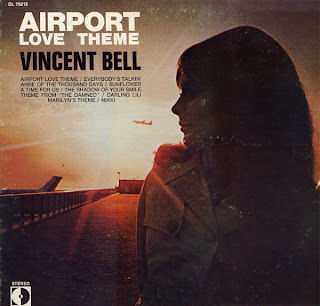 This is one of two Vincent Bell albums that I've run across. You might want to check out The Best Of Vincent Bell. Both albums are excellent. I wasn't able to date the release of The Best Of Vincent Bell. 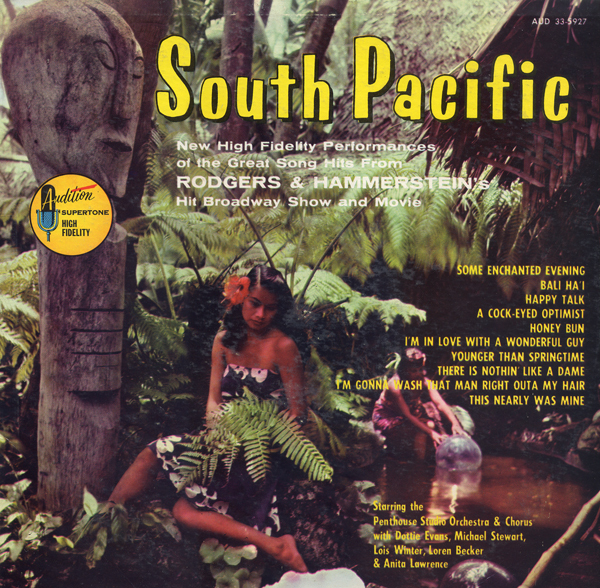 That album obviously predates this one and is "exotica" in sound. This album is very "60s" and relies heavily on the "watery" guitar sound that Bell created and was used to contribute to the success of Ferrante and Teicher's hit recording of Midnight Cowboy. Bell was a prolific studio musician who worked along side of the likes of Al Caiola and Tony Mottola. He designed guitars for Danelectro, Coral and other companies. 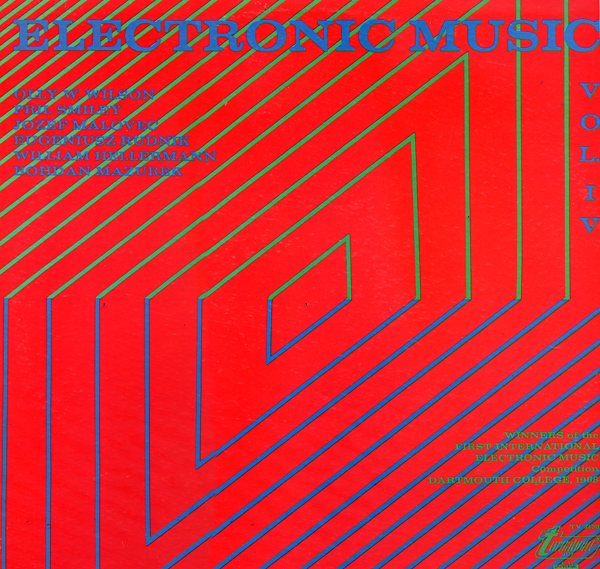 Bell's work is somewhat understated in this funky easy listening effort. He used guitar/effects to augment and make the overall sound unique. This is a great album. Song poem album with production values that dress up the poems somewhat more than some other song poem efforts. But that doesn't mean that there aren't any curiosities to be heard.